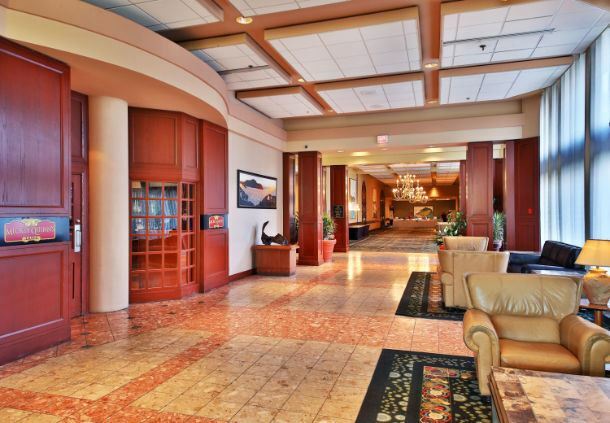 Delta by Marriott St. John's Hotel & Conference Centre is the perfect location from which to discover and explore the oldest city in North America. 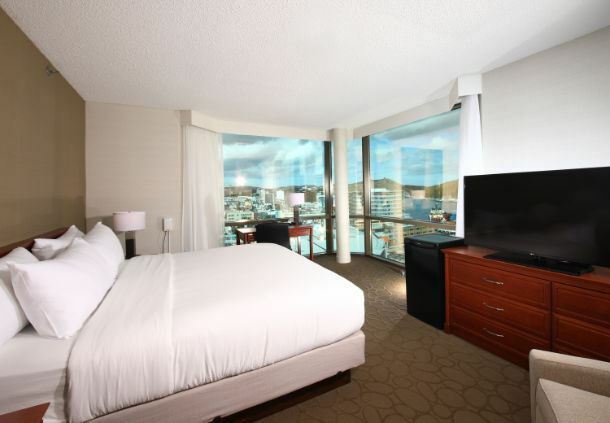 Located in the heart of downtown and connected to the newly expanded St. John's Convention Centre and Mile One Centre via overhead walkway. 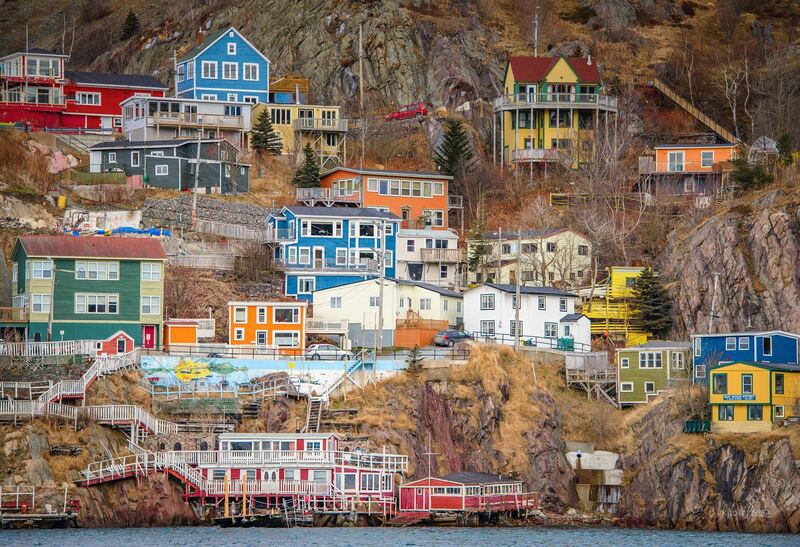 St. John's is a city like no other. Cradled in a harbour carved from 500 million year old rock, it is rich with history and culture and sprawling with natural beauty. Enjoy the view of the harbour or the historic city from the floor to ceiling windows of our newly refreshed guest rooms. Equipped with complimentary WiFi, HD televisions and sanctuary beds, our spacious guestrooms offer the perfect retreat. But you can also stay active with a visit to our fully equipped fitness centre and pool or take a hike with splendid vistas along the nearby East Coast Trail. We are also home to the most event space in Newfoundland and can host meetings large and small. Enjoy dining with a local flair in our restaurant or in the comfort of your room. The CLAE room block at the Delta by Marriott is now sold out. We are happy to confirm that for the upcoming CLAE 2018 Scientific Meeting, we are able to offer 10% off Econo and 15% off Plus base fares* for travel between St John's and anywhere WestJet flies in North America using the discount code GIVAJQF. 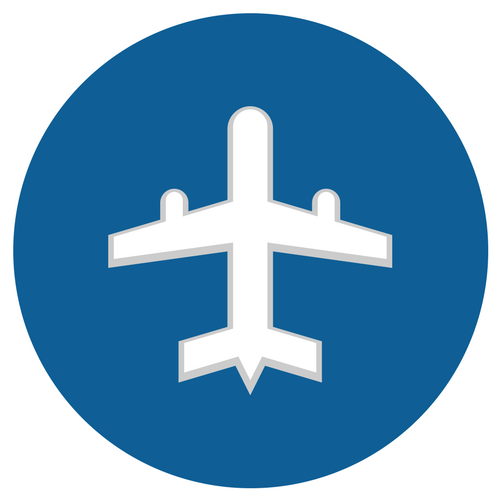 For other travel codes please click here.